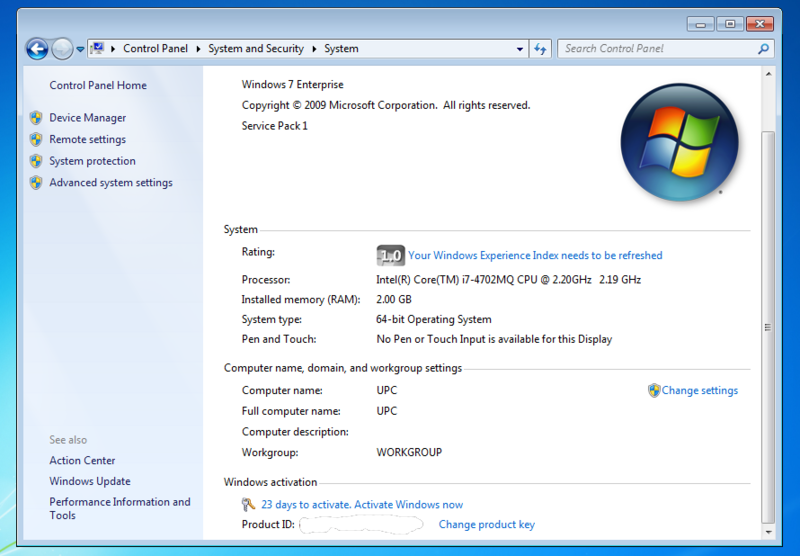 The Windows 7 Multiple Activation Key (MAK) can be used to activate Windows 7 Enterprise installed with the Windows 7 Volume Licence DVD provided by Microsoft to enterprise/university customers. 1. Make sure your system is connecting to the Internet. During Windows 7 activation, Windows will connect to Microsoft.com for validation. 2. Click on Start->Control Panel->System and Security. 4. Click on Change Product Key near the bottom of the page. 5. 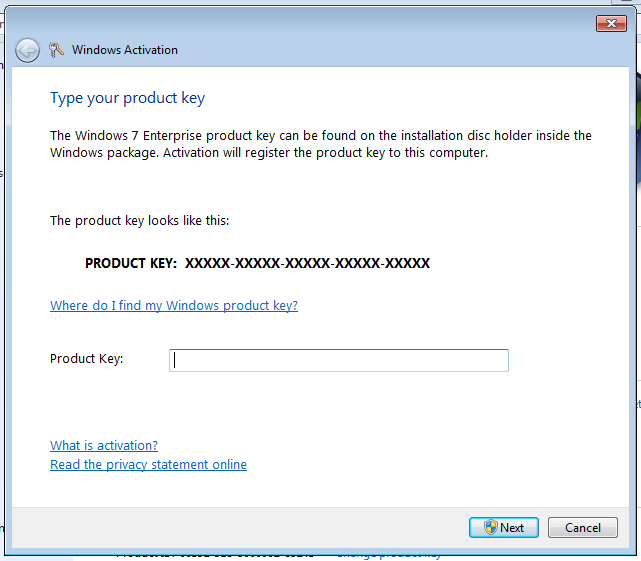 Enter the Multiple Activation Key when Windows prompts for the Product Key. Then you can follow the instruction to complete setup. Hi would you mind letting me know which webhost you’re utilizing? I’ve loaded your blog in 3 different browsers and I must say this blog loads a lot quicker then most. The WP Super Cache helps a lot with the speed. Most of the time, it simply serves a cached static HTML file of the page. The blog is hosted by DreamHost (see the bottom of this page). It is relatively stable and flexible (one of my site has many small files, which is not allowed by many shared hosting service). But the regular price is around $10/month which is higher than most shared hostings. You may use the coupon code DH294 which discounts your 1st year plan to $29.4, but you need to pay for the regular price from the 2nd year. 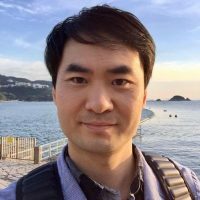 I ever struggled with the hosting too ( https://www.systutorials.com/qa/63/any-suggestion-on-the-hosting-service ). Finally I still decided to stick with DreamHost. Just my own experience. Hope it helps you.